Changes in pay structure. The traditional fee-per-service structure is obsolete; instead, healthcare is moving towards a quality-based model. Simply put, it emphasizes quality over quantity. Administrators must focus on the patient experience and outcomes. As patients become more informed consumers, it is vital that hospitals deliver personalized care. Medicare Reimbursement. While the cost per Medicare admission is rising, payment levels are declining. This effectively “squeezes” hospitals and puts them in the untenable position of caring for an aging population who largely depend on Medicare. They must maximize reimbursement as well as develop other ways to recoup these costs. Further, tying in with the focus on experience, more administrators are revamping facilities and services to cater to clients (e.g. creating spa-like atmospheres in women’s imaging clinics or building interactive play structures in children’s hospitals). Staffing shortages. Scarcity of qualified healthcare professionals has been a perennial problem for administrators. 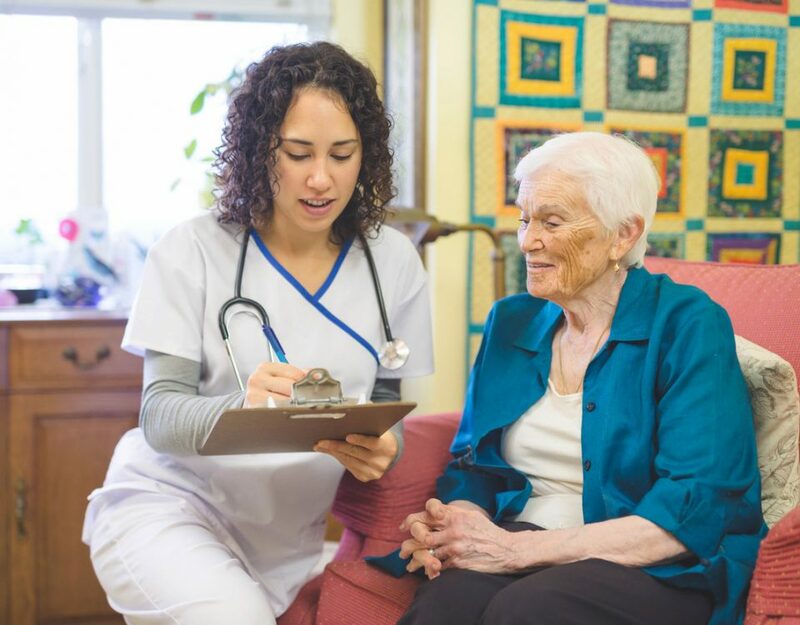 This leads to some creative maneuvering, such as increasing the utilization, and responsibilities, of nurse practitioners, offering flexible scheduling, implementing strong retention and career development, programs, and more. 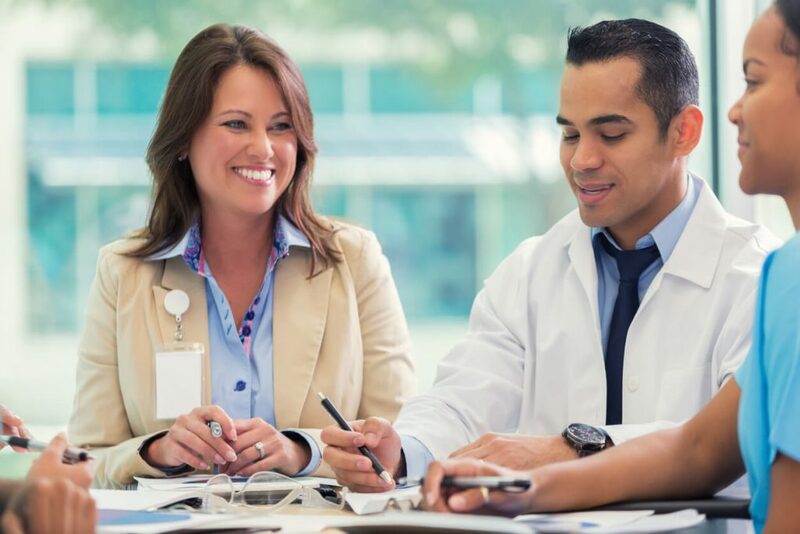 This short list does not begin to scratch the surface of the challenges that hospital administrators face both in terms of long-term planning and day-to-day operations. With the right resources and assistance, though, they can tackle these issues with greater confidence – and enhanced results. 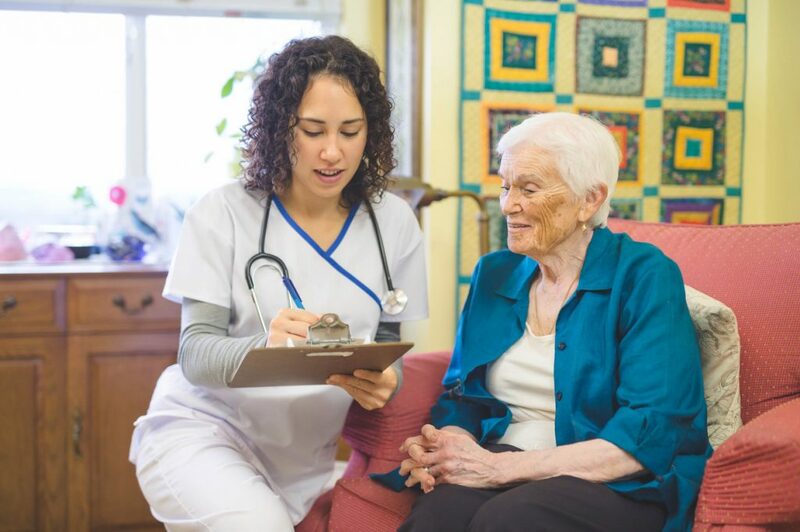 R-C Healthcare Management is fully equipped to guide you through the complexities of Medicare reimbursement.